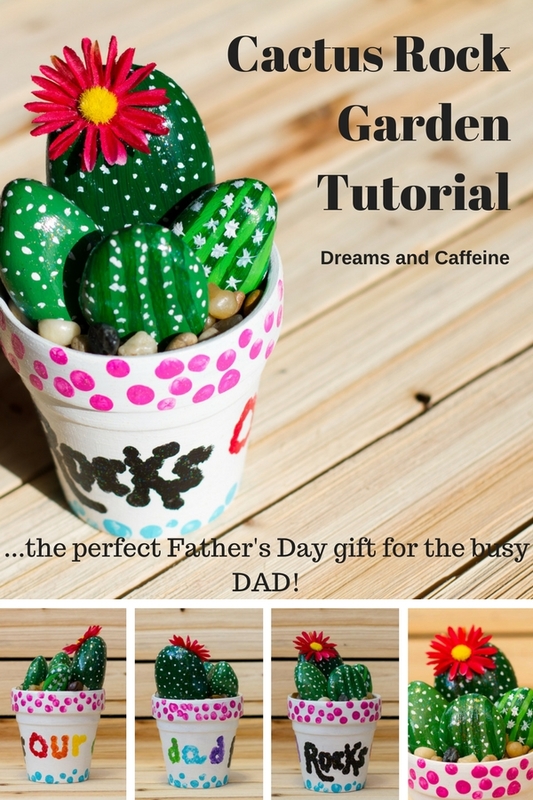 This Cactus Rock Garden Tutorial creates the perfect gift for Father’s Day for the busy dad in your life! 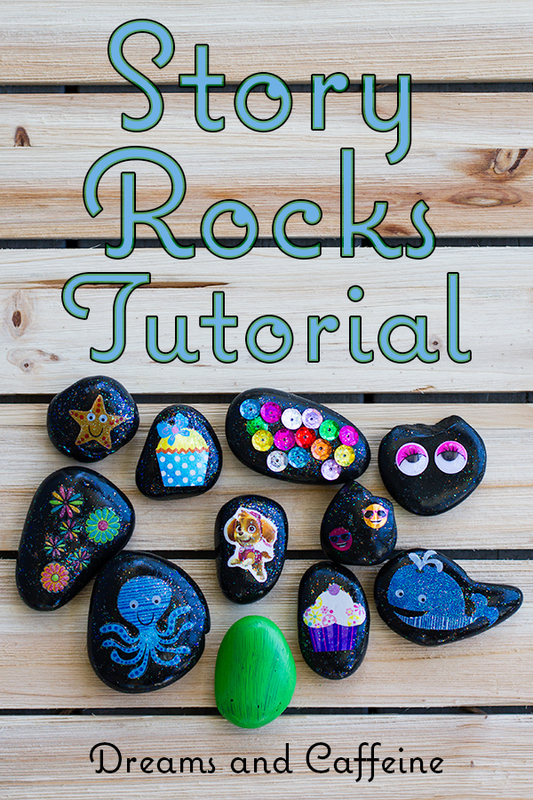 Happy Monday friends, and welcome to this Rocking Motherhood Monday’s educational project. 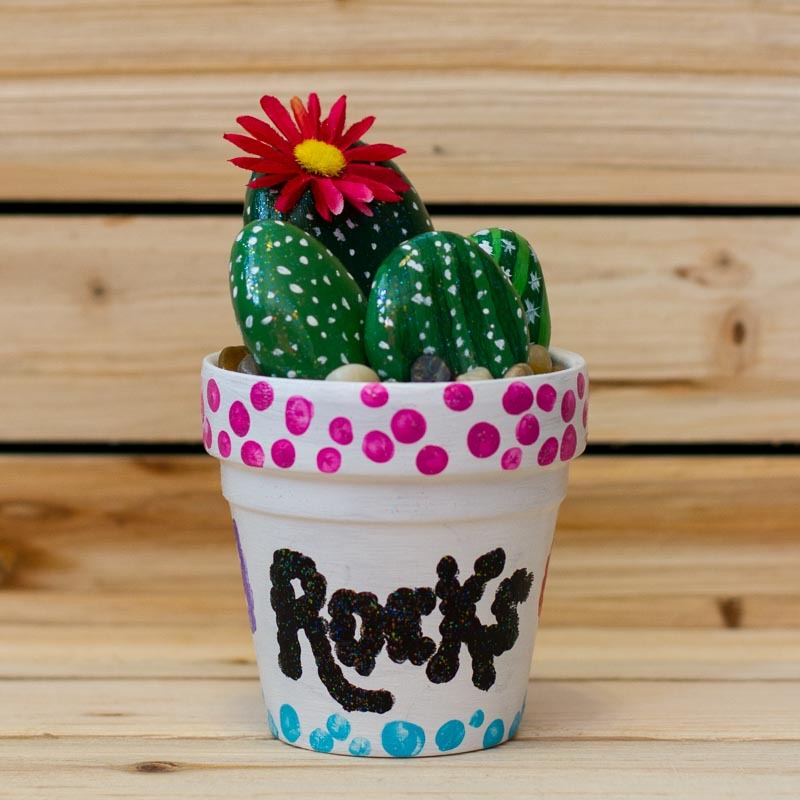 I was so incredibly happy to get the opportunity to make this Cactus Rock Garden with my littles, that I just had to share it with my readers. It was so much fun to make and I just loved how creative and thoughtful my kiddos were while creating this masterpiece for their daddy. Father’s Day spurred this project, because my husband enjoys plants and gardening. However, he tends to not have enough hours in the day to do much gardening or caring for plants. Last Father’s Day, the kiddos and I picked out a cool terrarium for him, but unfortunately it did not survive the busy life of my husband. 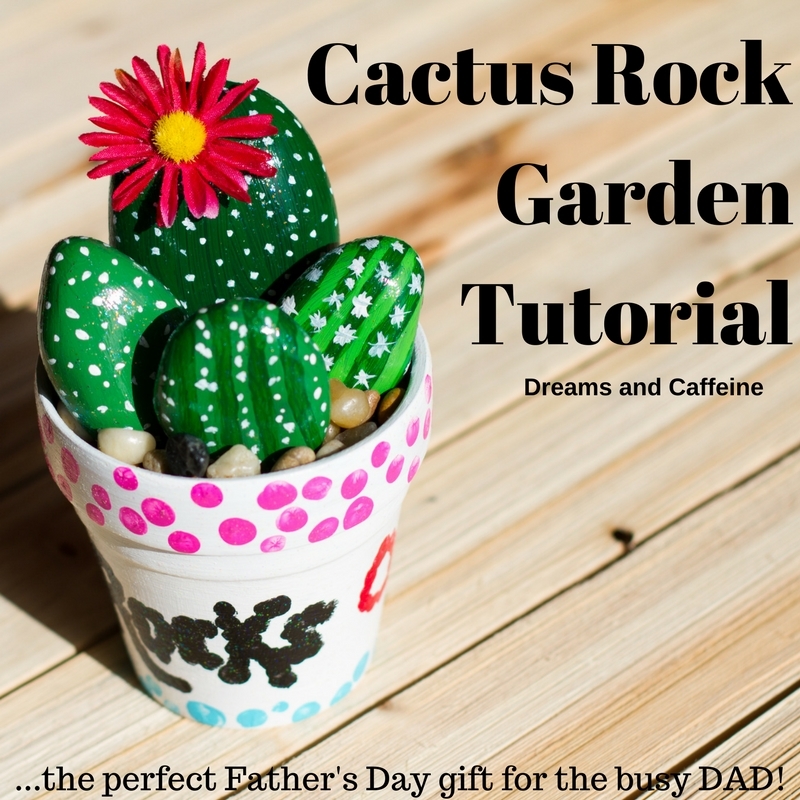 While we were at Home Depot he mentioned how he would like to get some succulents and try planting them… and the Cactus Rock Garden Tutorial was born! Paint Brushes – 1 thin paint brush for the details on the cactus and one thicker one for the larger painting items like the pot and rocks. Rinse rocks off with water and dry. 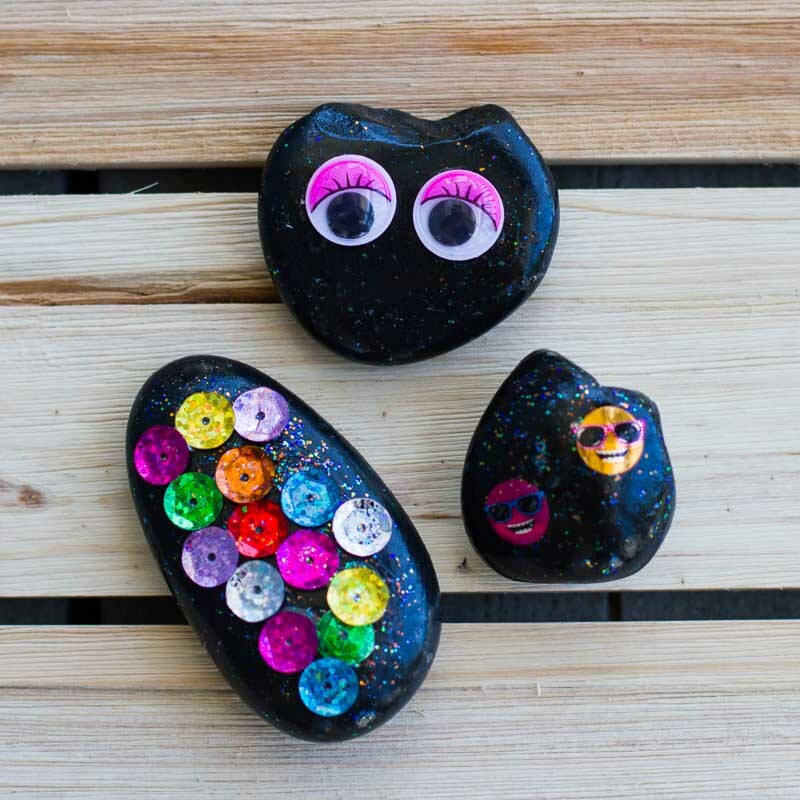 Paint each of the rocks and the inside and outside of the pot then let them dry. 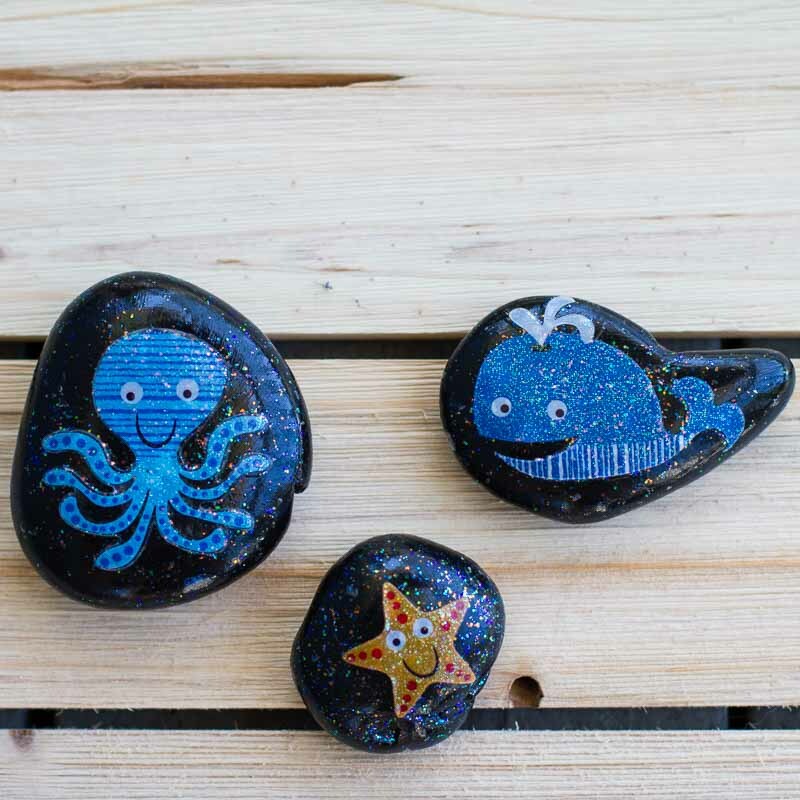 Using the thinner paint brush, decorate each rock and let dry. 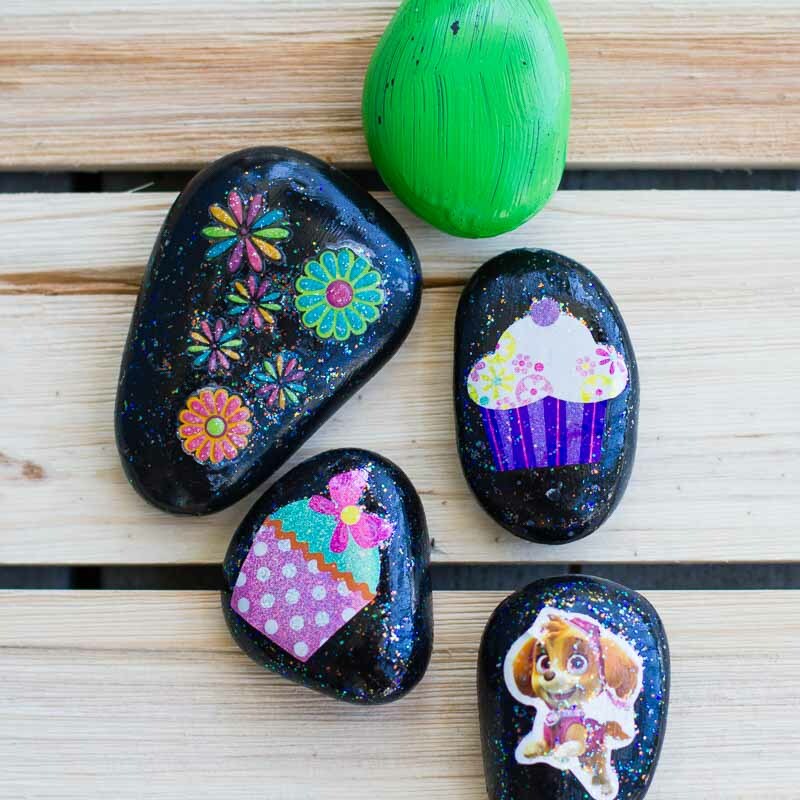 Cover each decorated rock with one coat of the Sparkle Mod Podge and let dry completely. Select your flower and completely remove the stem and any plastic. Using the Tacky Glue secure it to the selected rock. Let it dry, then add additional glue in any areas that seem like the flower may not be fully secured to the rock and then let dry. Flip the pot over and on the bottom, write some sentiment that marks the holiday… we wrote “Father’s Day 2017 Love, Miss Sassy Pants and Moose” for an additional personal touch! Then I utilized the kiddos’ pointer fingers covered in paint (aren’t I brave?!) to dot over the words and then I set it aside and let it fully dry. 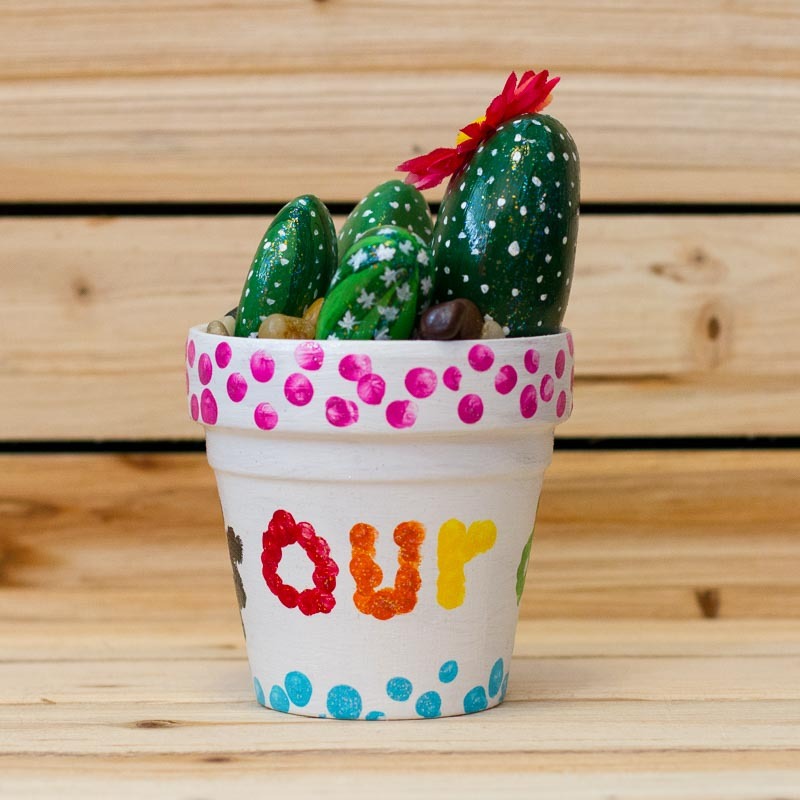 I let each kiddo pick a color to decorate the top and bottom of the pot with more finger polka dots, but feel free to get creative and do whatever you want, and then let it dry. Once the paint is fully dry, I used the Sparkle Mod Podge to seal the inside and outside of the pot. I wanted to make sure the kiddos’ beautiful and very thoughtful artwork was protected. 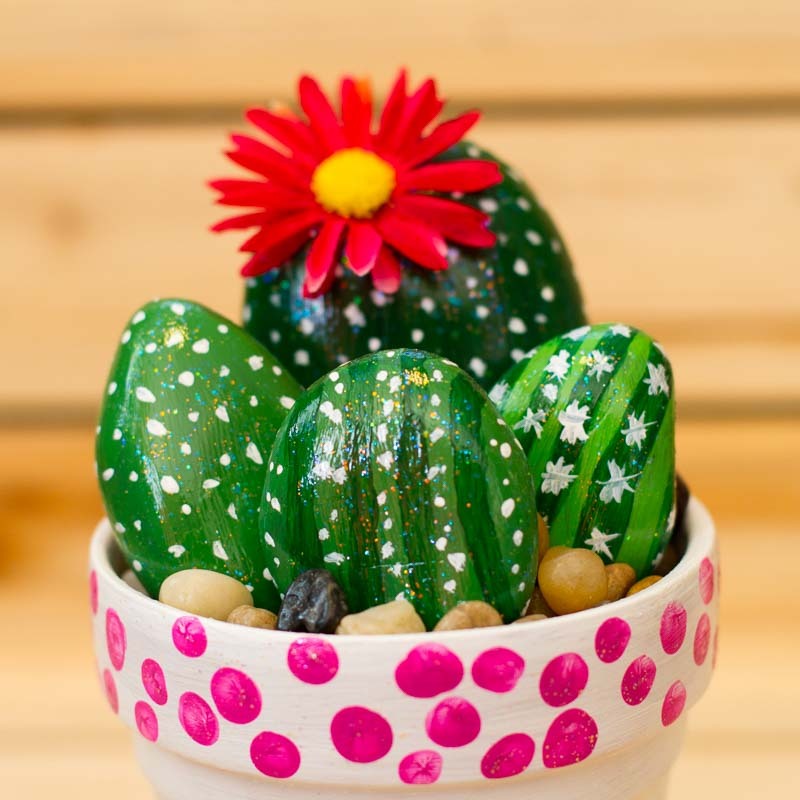 Fill the pot with the pebbles and then place your little cactus rocks into the pebbles. You may have to play around a little bit to get them to fit and stay exactly how you want them. I was not brave enough to wrap the gift, so we will just present the gift to daddy on Father’s Day by having it setup for him to see. 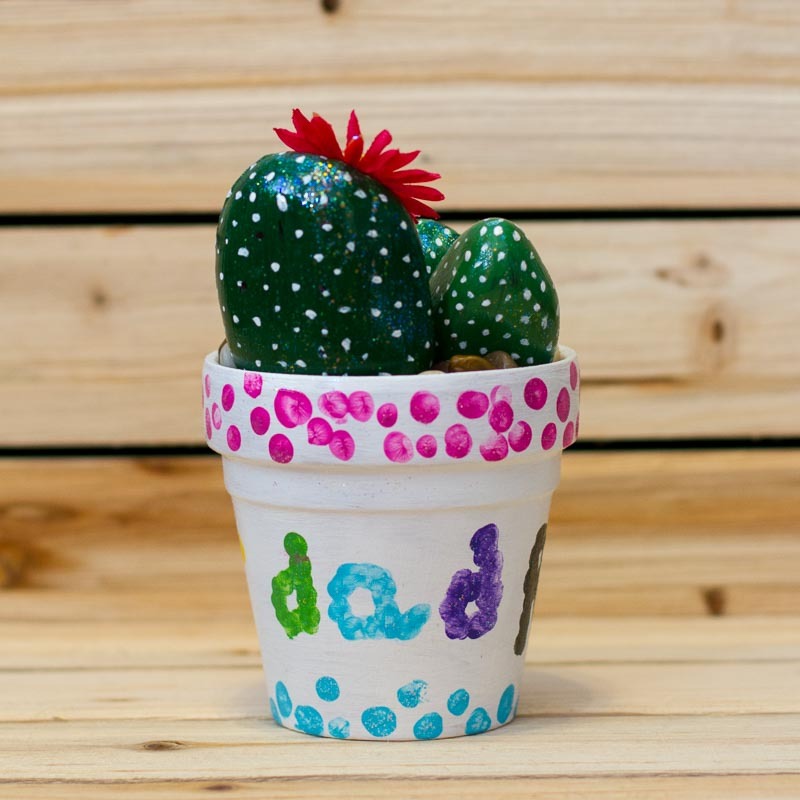 Fingers crossed the kiddos don’t spill the beans prior to Father’s Day… they have a hard time keeping gifts secret! This is the perfect project to discuss the topic of caring for others around us. 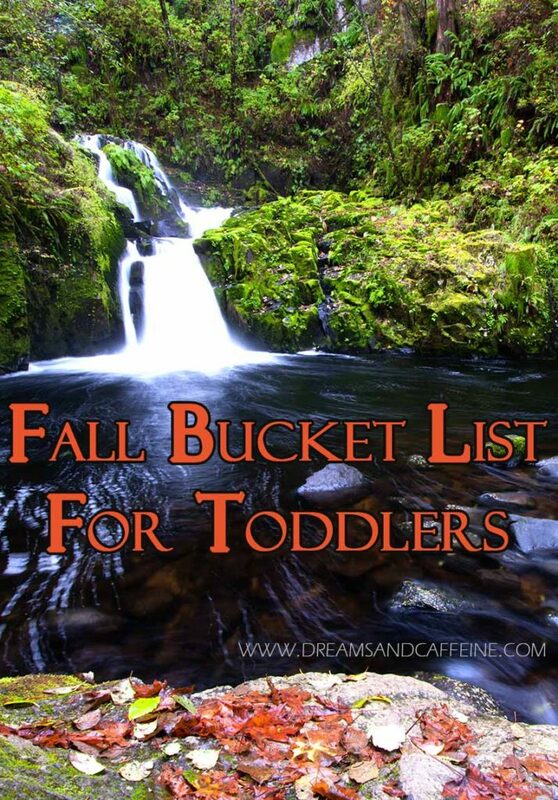 I utilized this project to discuss the great things their daddy does to make our life so wonderful. We talked about him going to work so I get to stay at home with them, and how we have a home to live in because daddy works so hard, and we also touched on the nice things he does daily (reading stories, magic shows, going for bike rides, etc.) for the kiddos. Then I turned the topic to what we could do to help take care of daddy. I let them brainstorm and share the things that came to mind… picking up their toys, following directions, giving snuggles, etc. The next thing I discussed was how we take care of plants. Miss Sassy Pants is really into gardening and loves talking about it. I thought this was the perfect time to discuss how plants grow, also the variety of plants that are out there, and how we take care of them in different ways. The great thing about this lesson is that it is so adaptable. You can talk about anyone or anything that your life is focusing on currently. 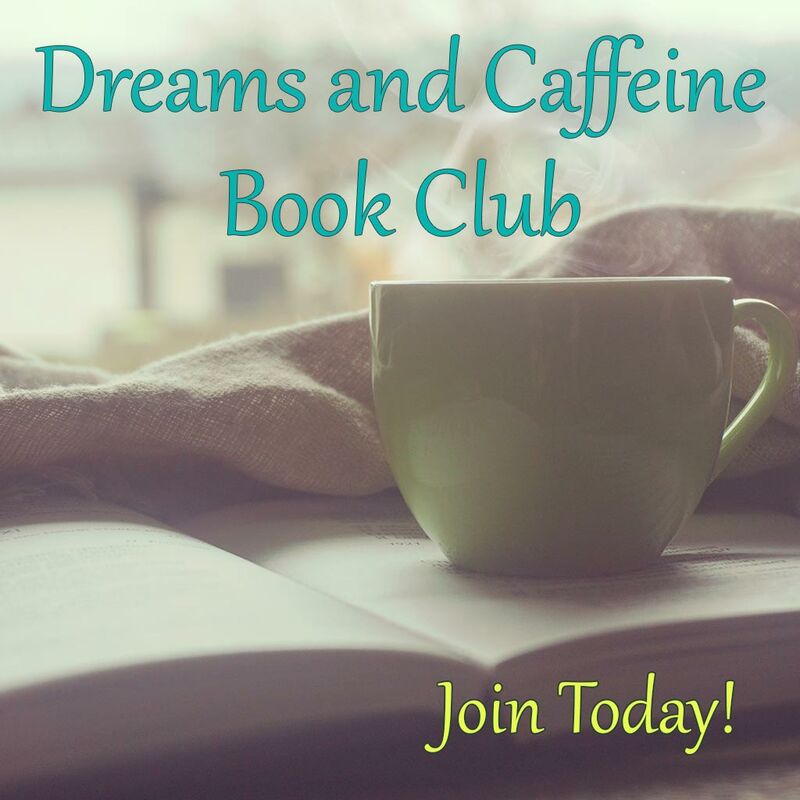 You could also talk about self-care with your kiddos. I do suggest keeping your child’s age in mind and their abilities. There is nothing worse than a fun project/lesson being ruined because it overwhelmed the kiddos and then they lost interest in doing it (I wish I could say I have never had this happen). 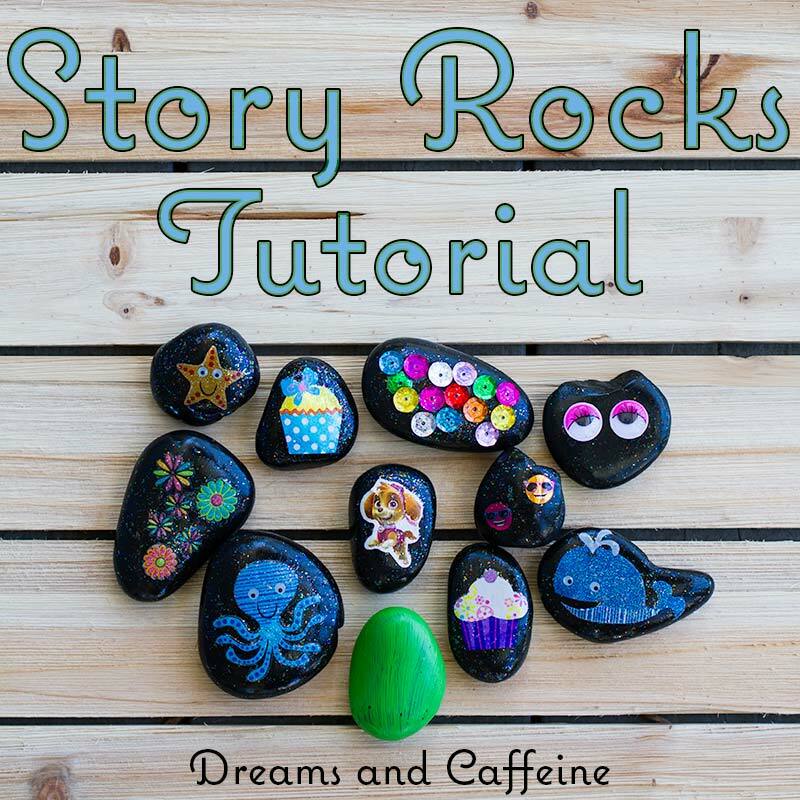 I hope you give this project and lesson a try with your little ones! 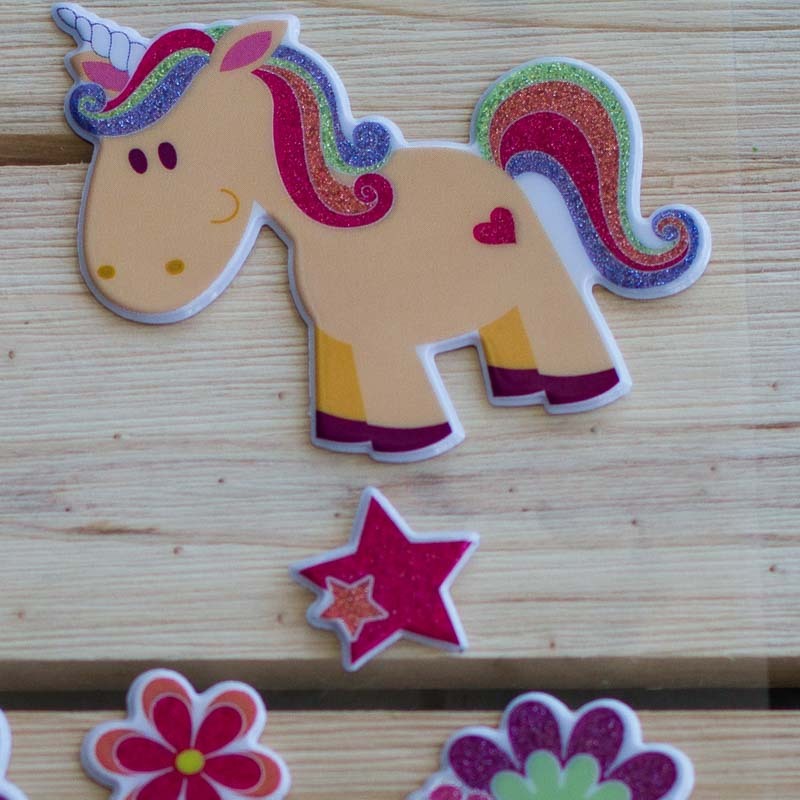 Plus, you get a wonderful handmade gift to give for Father’s Day or to the special person in your kiddos’ lives. And as always, please feel free to share your experience or pictures of your completed project below. Happy Monday! Cheers to a Rocking Monday!